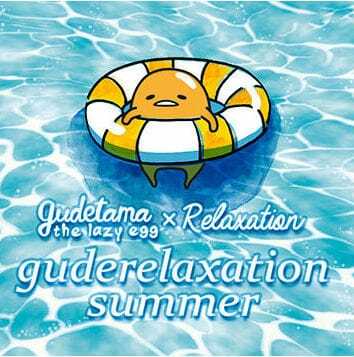 Gudetama loves the lazing around on the beach, and we’re not really that surprised that he’s probably going to spend the rest of the summer there. 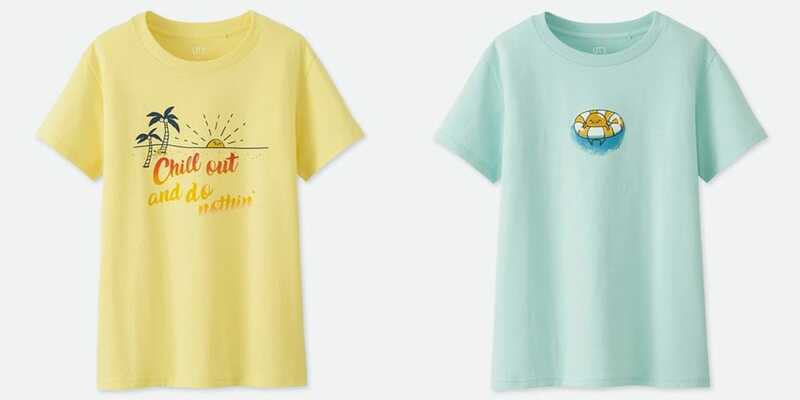 UNIQLO’s latest Sanrio collection for the summer features the lazy egg in various states of relaxation on a tropical island beach on pastel tshirts. 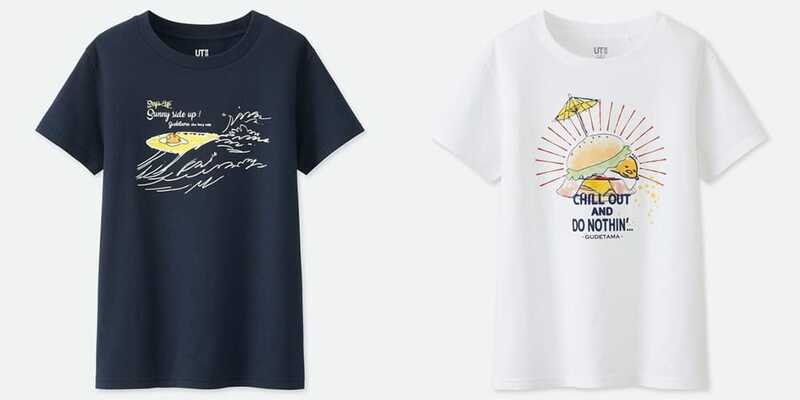 From floating on the sea as a poached egg to hiding out in burgers, the shirts are perfect for a chill out and do nothin’ session on the beach. 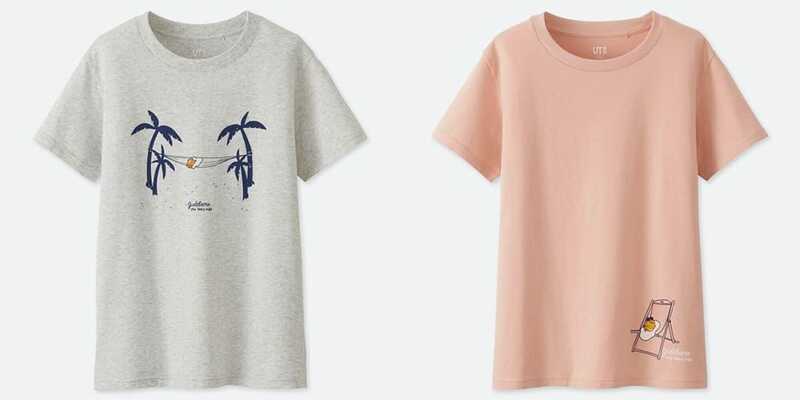 The pastel shirts also make us feel like we’re finally in the mood for summer! 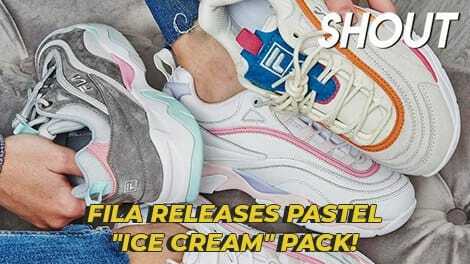 Here’s a look at the entire collection, which has 8 different designs in total. 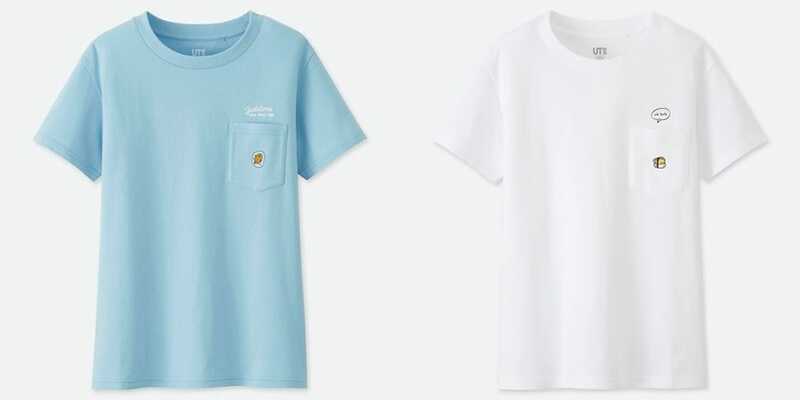 The collection is now available online and in stores, although you might want to take note that the shirts only come in women’s sizes. 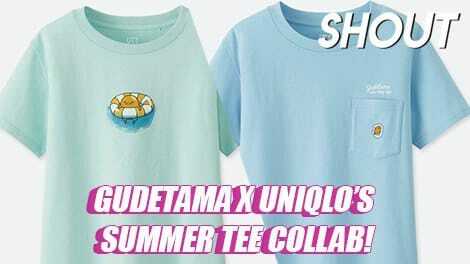 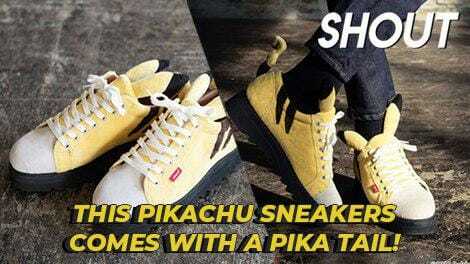 Shop the UNIQLO Gudetama X Relexation UT Collection online and in stores now. The collection is only available in women’s sizes XS to XXL for $14.90 each.